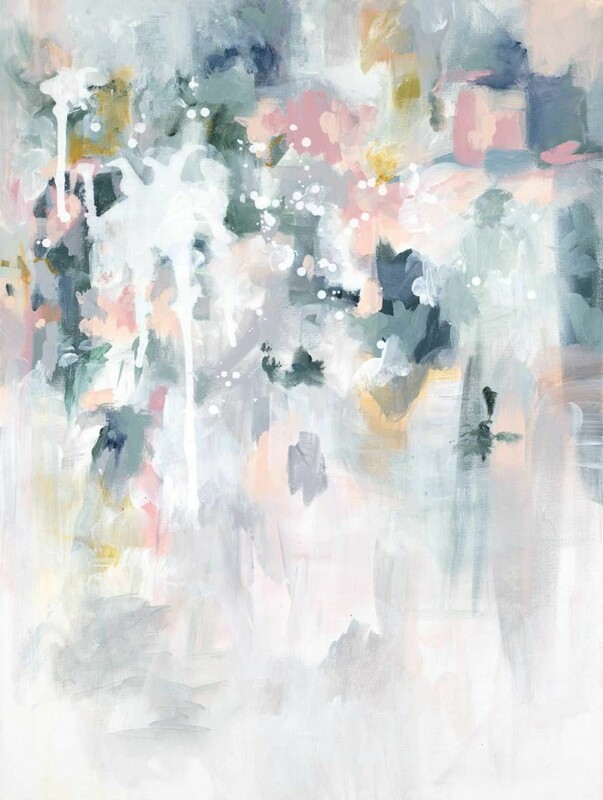 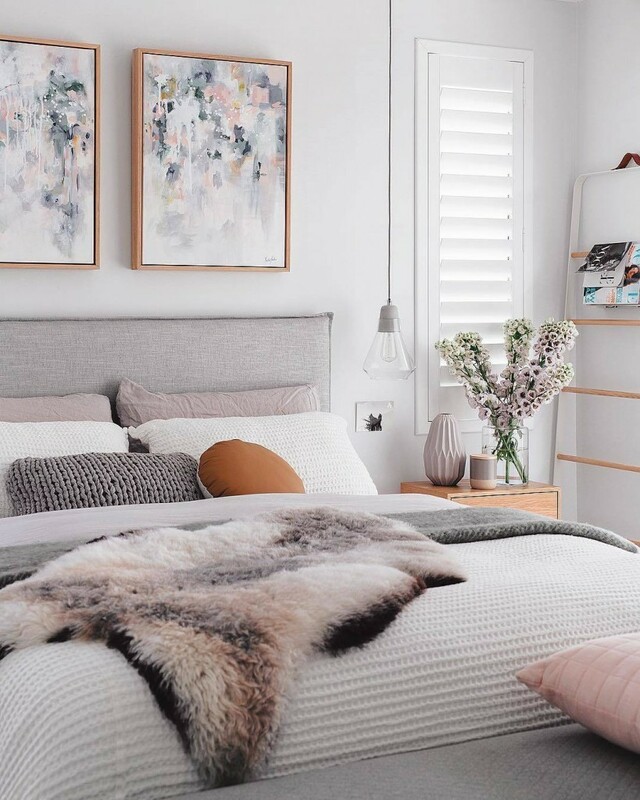 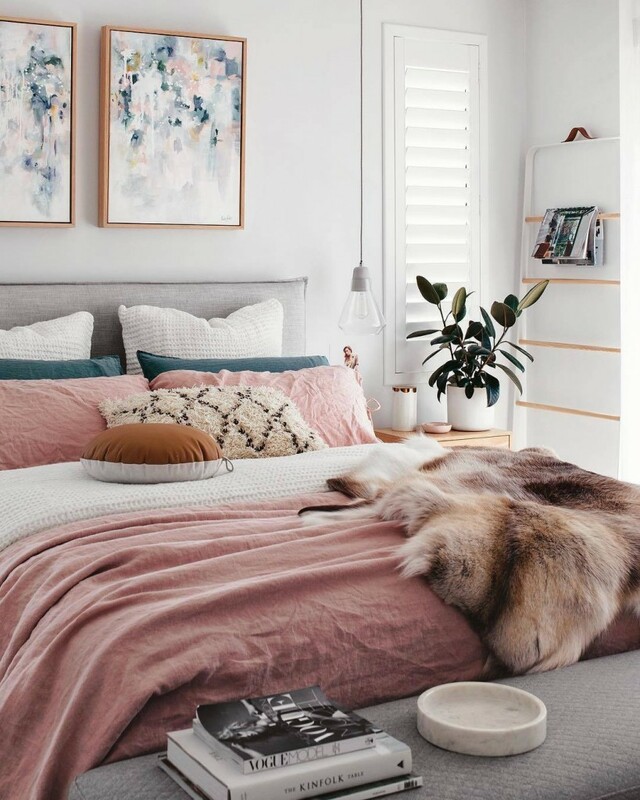 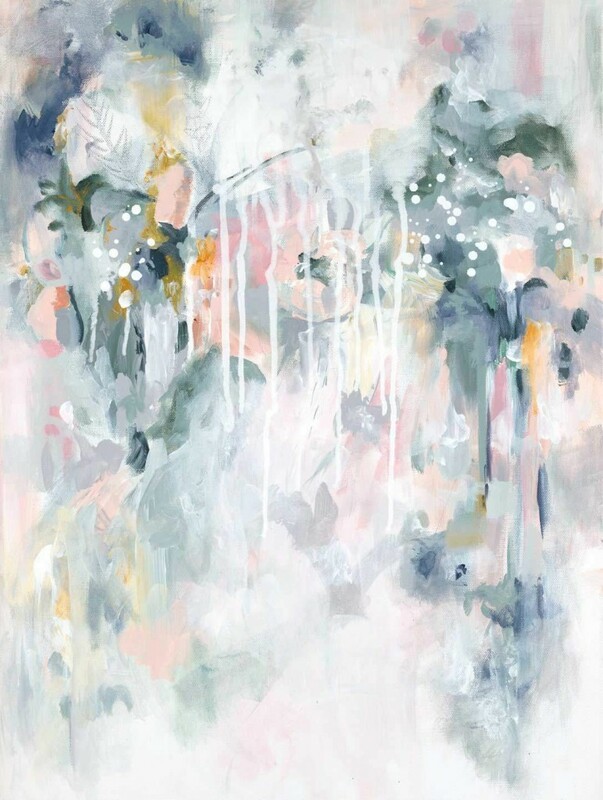 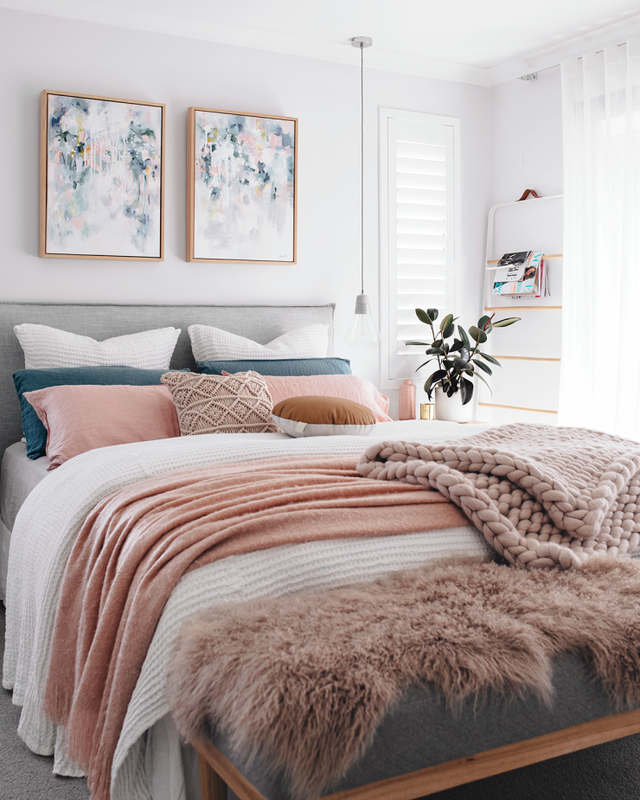 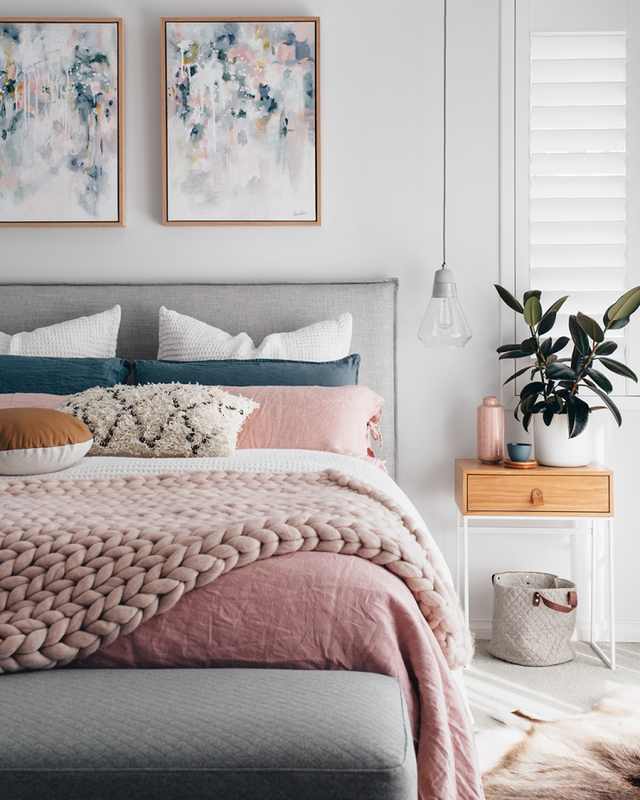 I’m pretty sure if you’re a lover of Australian interiors you probably follow the amazing Tarina Lyell from Oh.Eight.Oh.Nine. And if you don’t (where have you been?!) 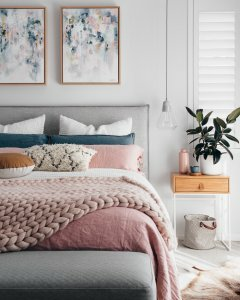 you are going to want to! 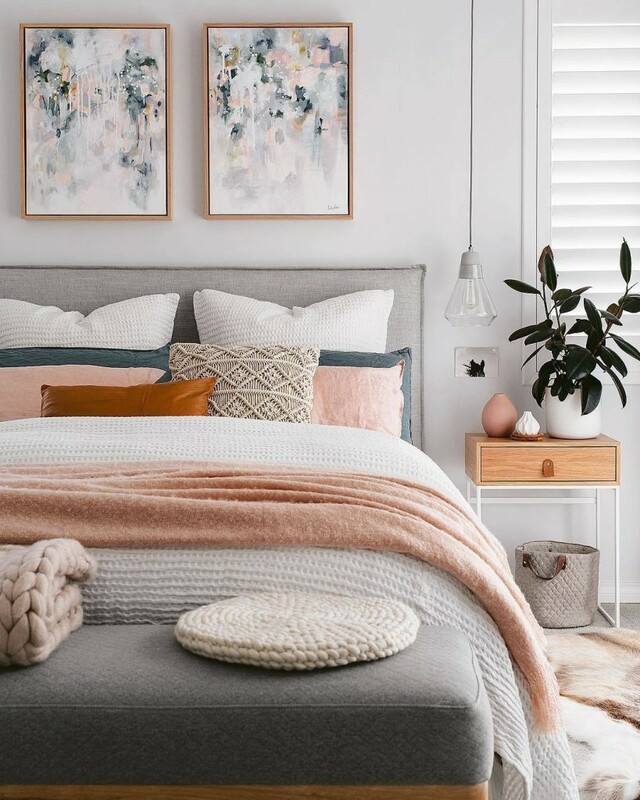 She is one incredibly talented lady who not only can do no wrong with interior design – she is also a phenomonal photographer! 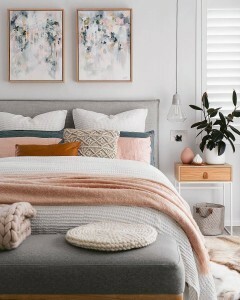 I’m already so lucky to have my “Sage For Days” original paintings hanging in her gorgeous master bedroom – so when she asked if I’d like to be featured on her blog recently I was pretty much over the moon! To read the full interview and learn a little bit more about me – jump over the Tarina’s blog!